We started off with a strong passion for the mountains, seeking to spread and share our wisdom with the skiing faithful. Over 30 years later you can still be assured of an expertly organised and luxurious ski holiday, tailor-made around you by our team of ski experts, all of whom live and breathe the mountains year-round. Our collection of four and five star properties have been hand-picked because of their superb service, superior location and first class amenities. From chic, chocolate box chalets, to stunning slope-side boutique hotels and ski-in ski-out apartments, our range has something unique to suit your needs. 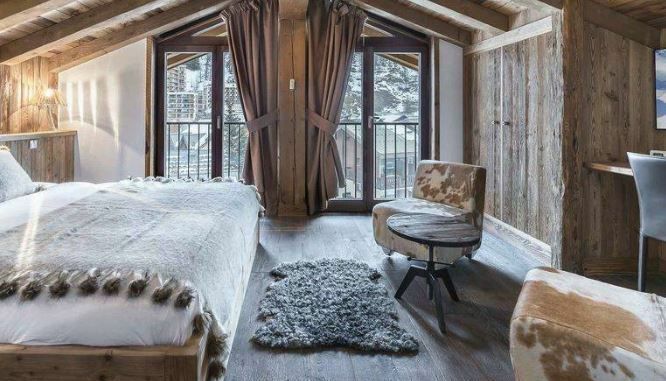 With features including efficient private transfers, Michelin-starred food, five star service and luxurious spa areas, to name a few, you can rest-assured that you will be sleeping in style after a day on the slopes. Our luxury chalet collection combines traditional Alpine classics with modern extravagant retreats. From swimming pools to magnificent food and private chalet staff, you are guaranteed to be staying in the utmost comfort. Our luxury hotel collection brings you the best of both worlds. From cosy, slopeside stays, to decadent contemporary palaces, we can put together your perfect luxury ski holiday. Enjoy the privacy and ease of our luxury apartment collection leaving you free to dine in or choose from the restaurants on offer in resort while enjoying onsite amenities such as a boulangerie and gym. 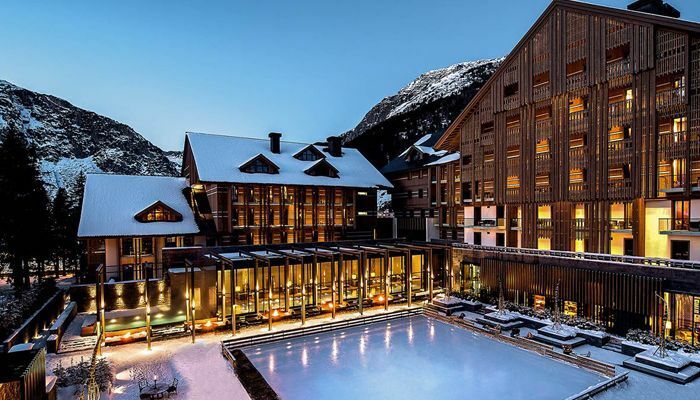 View the most luxurious and exclusive ski resorts. Some of our hand-picked exclusive resorts that are sure to become the backdrop to your luxury ski holiday of a lifetime. I had set my sights on Barmes de l’Ours in Val d’lsere, this was not an easy find as it's the premium 5 star in Val and one of the best in the French alps. I was put in contact with Amy who from the offset has been nothing but brilliant, it really is tailored with private transfers, perfect flight times. I would strongly recommend Amy at Ski Solutions for a tailored holiday. Enjoy a few days of luxury in the mountains. Looking for a VIP ski weekend break? Look no further than our collection of luxury ski weekend breaks to suit your every need. We are one of the UK’s leading specialist ski tour operators, with over 30 years of experience in organising unforgettable ski holidays for our clients. Our expert team have first hand, in-depth knowledge of the mountains and resorts that we work with, so can offer you up-to-date and unbeatable advice. 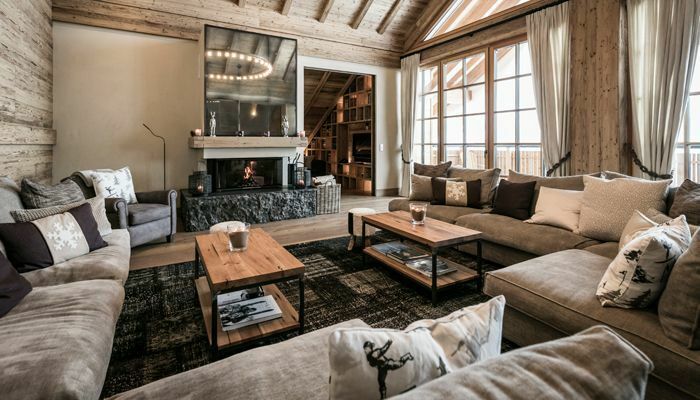 We work with all of the leading chalets, hotels and ski apartments, so we can advise you on the best option to fit your needs, or tailor something from scratch.